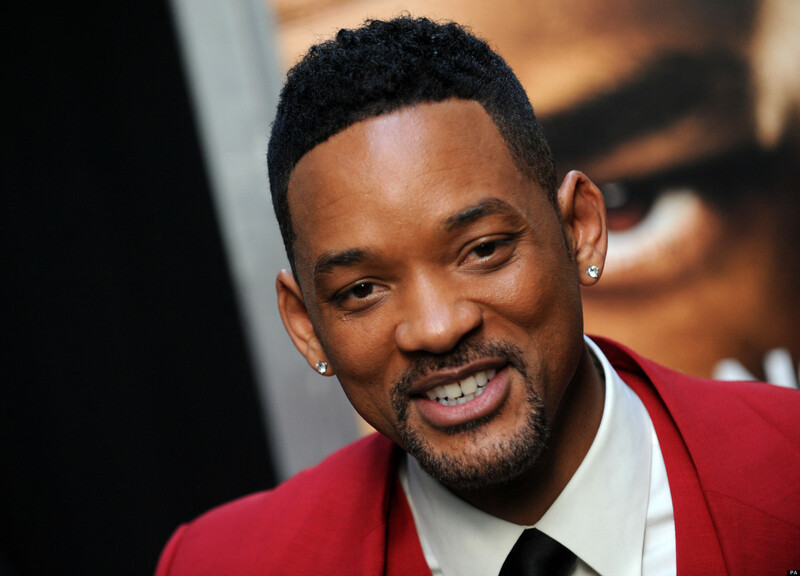 Several months removed from the disappointment that was After Earth, Will Smith is working on his next project. Smith will re-team with director Francis Lawrence for the fantasy adventure, The City That Sailed. The story, written by Andrew Niccol, follows a New York City street magician whose daughter, because of family circumstances, lives in England. In exploring a lighthouse one day, the girl discovers a room with magic candles and wishes to be reunited with her father, causing the island of Manhattan to break away and drift across the Pond. Lawrence, who is directing the upcoming blockbuster, The Hunger Games: Catching Fire, worked with Smith several years ago with I Am Legend. Meanwhile, Smith is also attached to star in Real Steel with Shawn Levy (Night at the Museum) coming on board to direct.